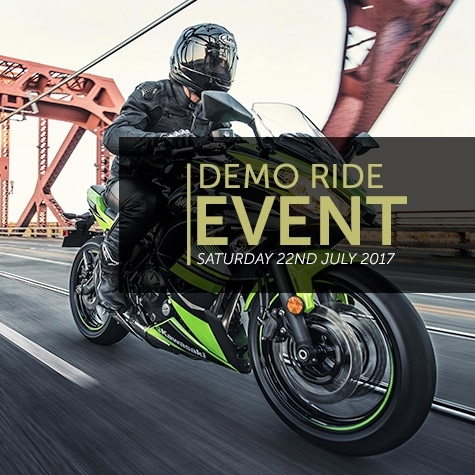 Prepare for Saturday 22nd July where we will be hosting a Yamaha and Kawasaki demo ride event. we have a large selection of 2017 demos from Kawasaki and Yamaha. These will feature the awesome MT-09 ABS, Tracer 900, Tracer 700, Z900, Z1000 SX, Vulcan 650 Cafe and many more. The event will be run in an association with the institute of Advance Motoring and Wirral Advanced Motorcyclists. To book a ride please call the dealership on 0151 653 8704.